Welcome home! 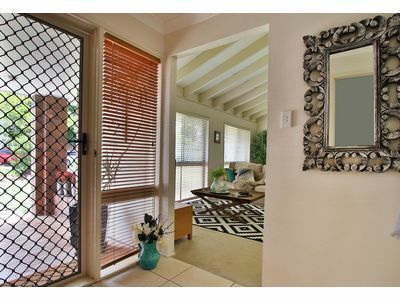 If functionality, space and quality is what you are looking for, you simply must book your inspection today. 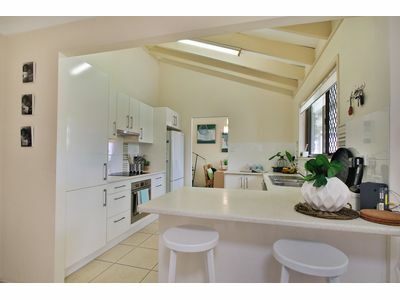 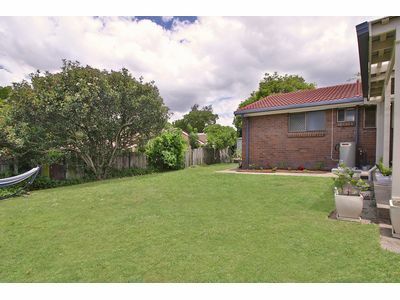 Situated on a large flat 634m2 allotment in a leafy and quiet part of Sunnybank Hills, just a stone’s throw to all conveniences, this home is the epitome of quality entry level buying. 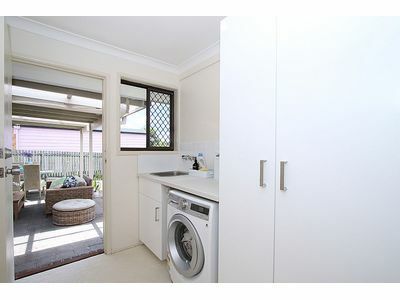 added convenience of a servery to the dining area. 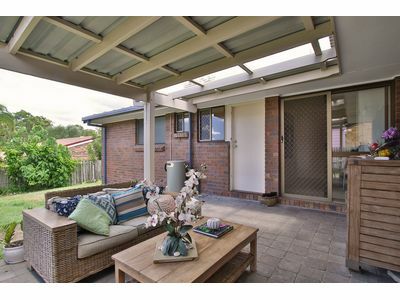 This immaculate family home is easy living and ready for a new owner. 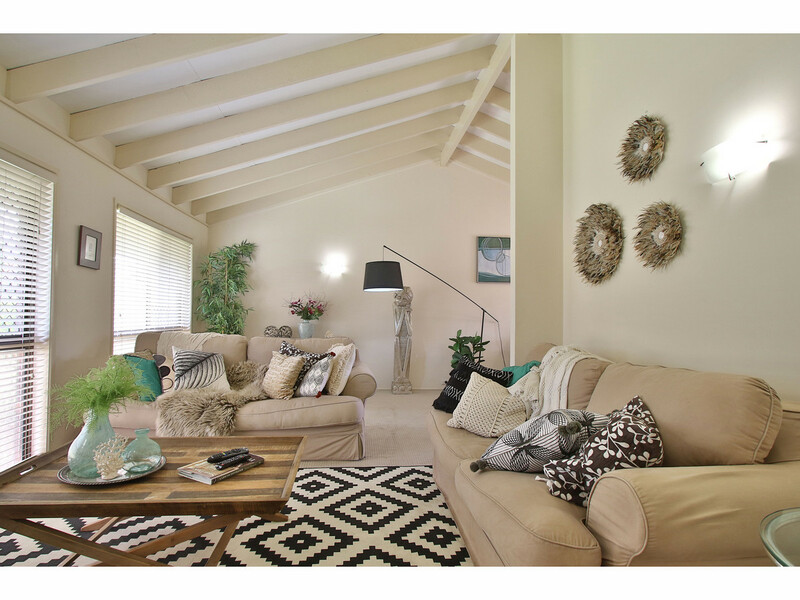 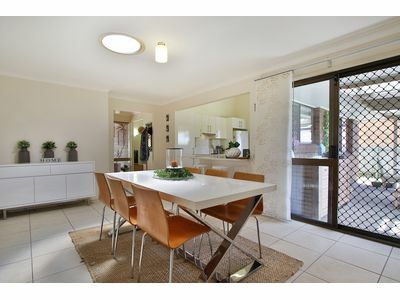 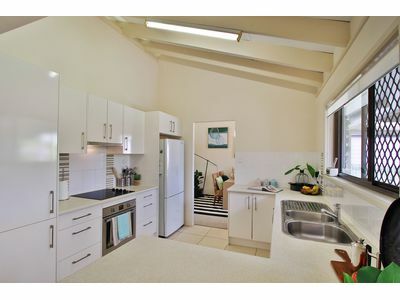 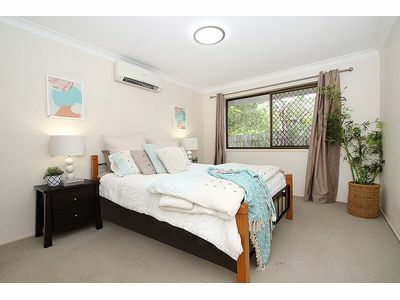 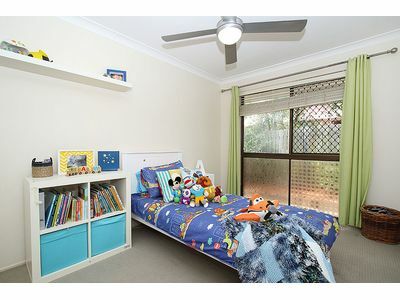 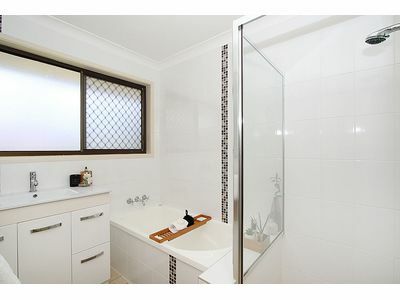 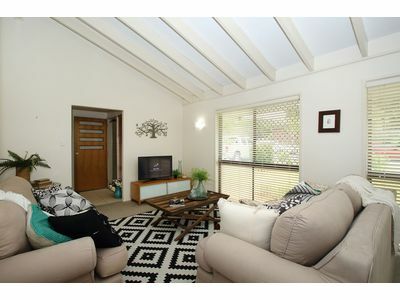 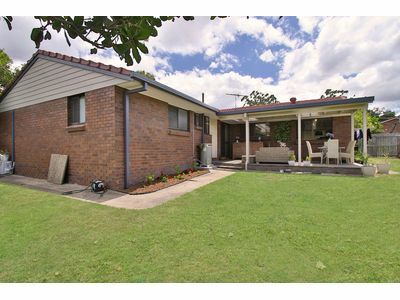 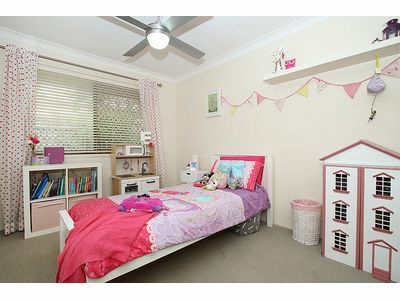 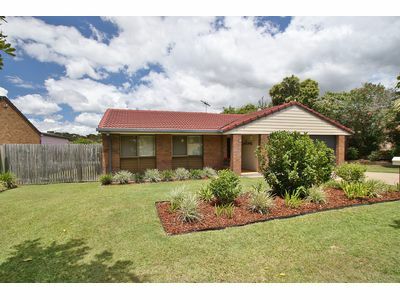 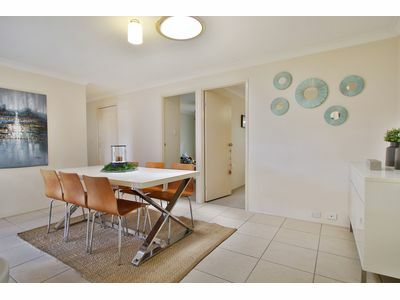 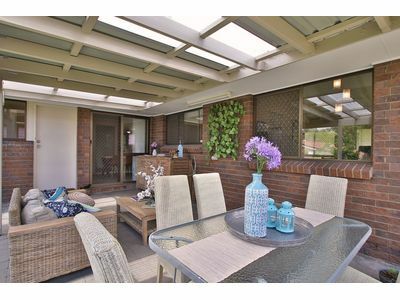 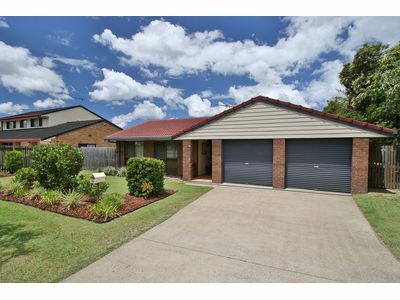 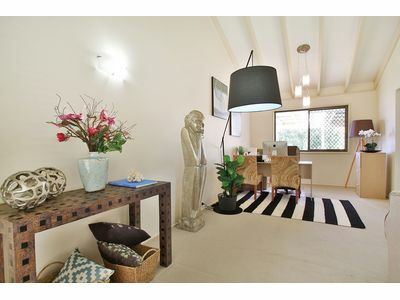 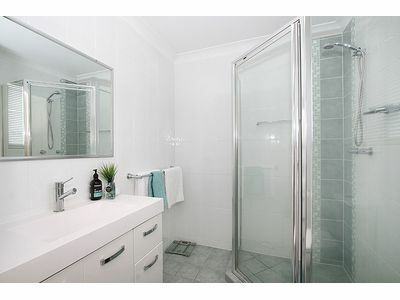 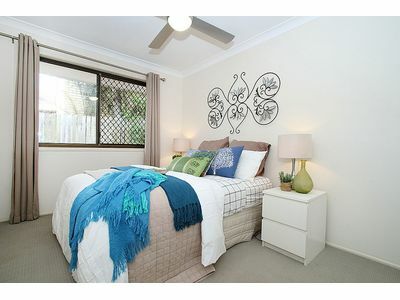 To inspect this home please call our office on (07) 33943999 to speak with one of our friendly sales team.